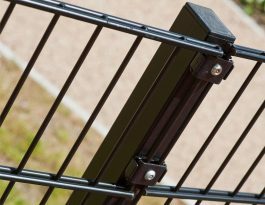 Procter Contracts, now offers an expanded range of fencing and gates that are accredited under the Secured by Design scheme. 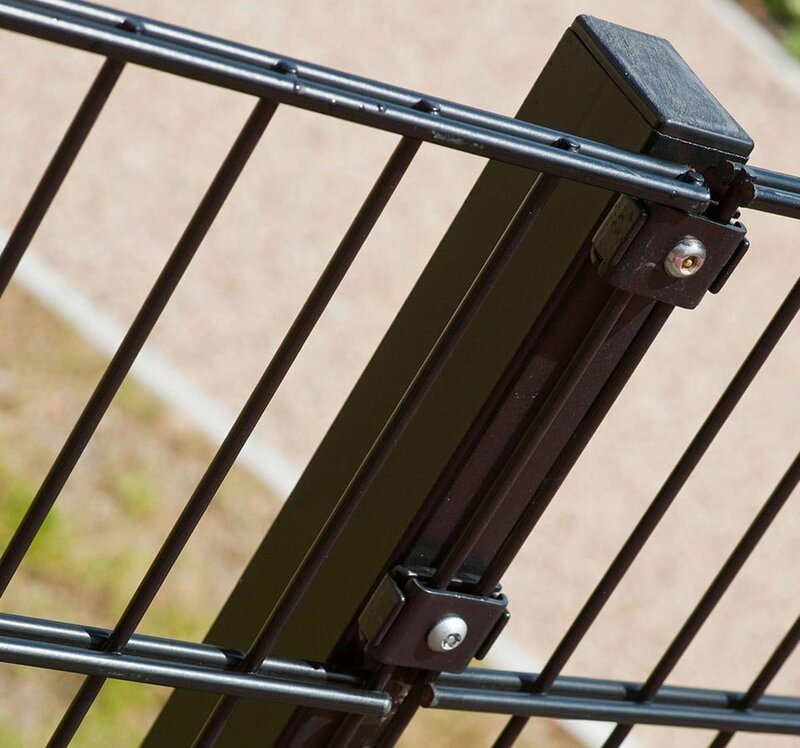 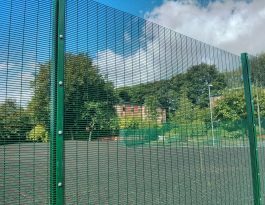 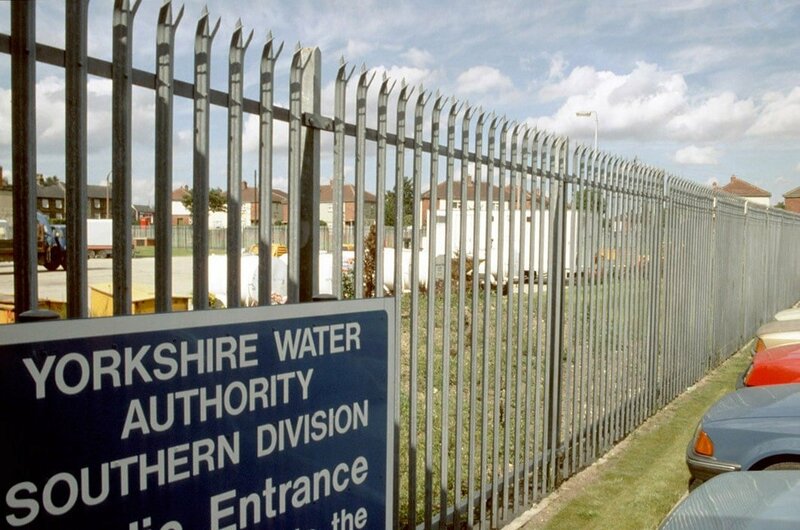 Furthermore, as an accredited Secured by Design Installer, Procter Fencing Systems can also source and install other SBD products specified by a client. 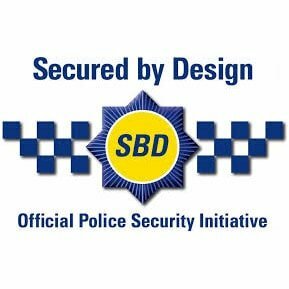 Secured by Design was established in 1989 by the Association of Chief Police Officers (ACPO) and is now a nationally-recognised Official Police Security Initiative benefiting householders, businesses, schools, local authorities, owners of private car parks and a wide variety of diverse private and public organisations. 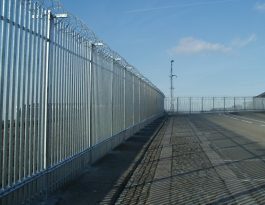 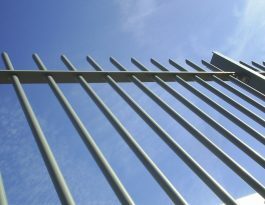 Procter Contracts focuses on the perimeter security elements of SBD but, if necessary, can work with its sister divisions within Procter Contracts, namely Procter Automatic Gates and Procter Street Furniture, for the supply and installation of powered gates (with associated access controls) and products such as barriers, bollards, telescopic security posts and bin stores, all of which can play an important role in reducing crime. For high-security applications, Procter Fencing Systems is SBD-accredited for the installation of additional security measures such as electric fencing and fence-mounted intrusion detection systems. 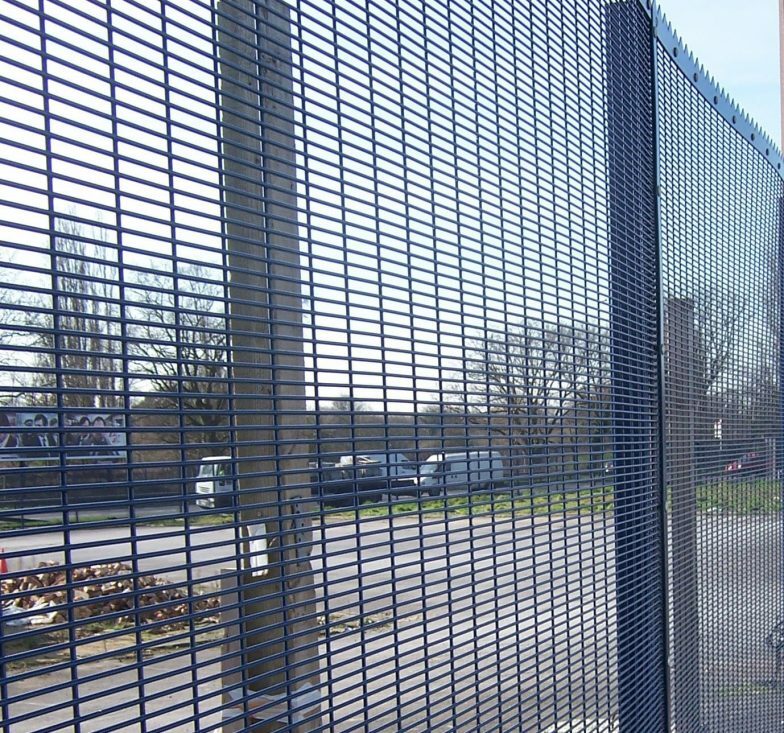 Double wire mesh panel fencing with twin 6mm or 8mm horizontal wires welded each side of 5 mm or 6mm vertical wires, and the vertical wires being spaced at either 50mm or 25mm centres. 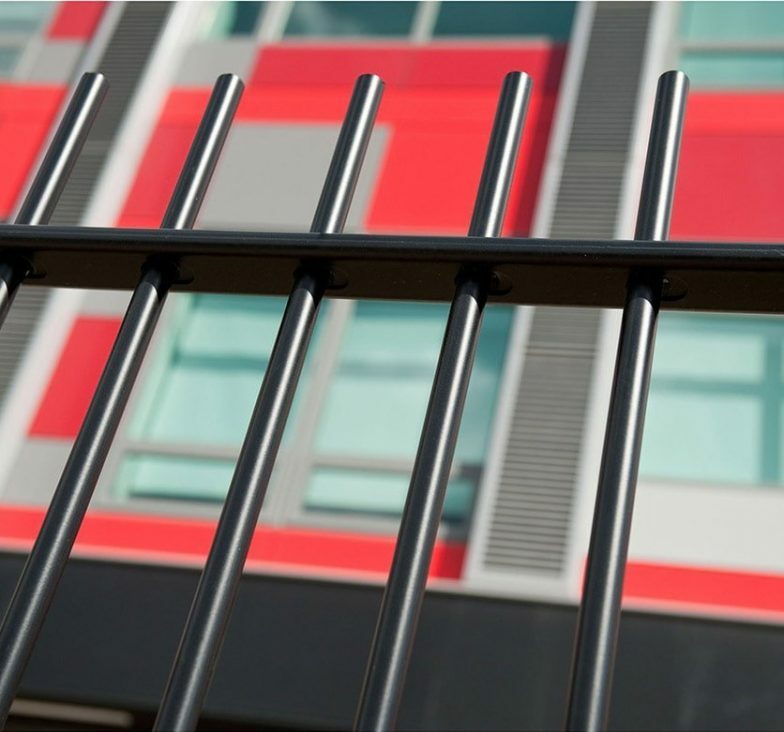 These SBD-accredited products complement the existing ranges of high-security twin-wire welded mesh fencing, blunt top railings and tubular steel balustrade gates offered by Procter Fencing Systems. 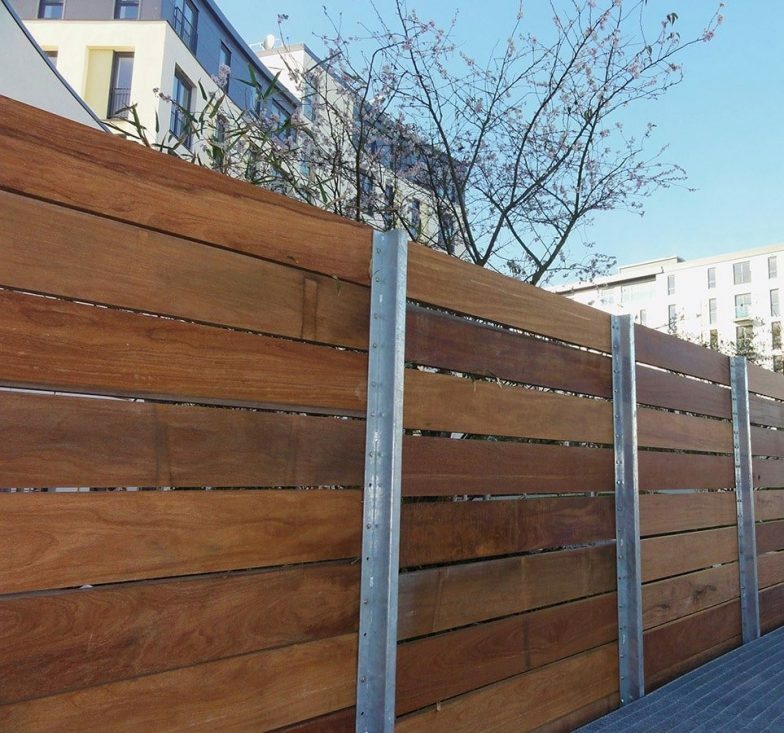 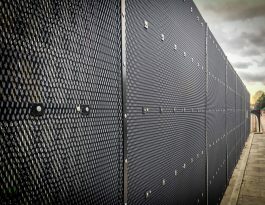 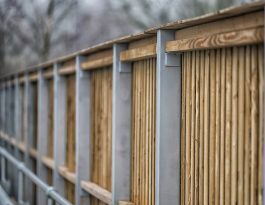 If architects and specifiers are unsure about what type of fencing and gates to select in order to achieve the right balance between aesthetics, security and cost, Procter Fencing Systems has published a Guide to High-Security Perimeter Protection.